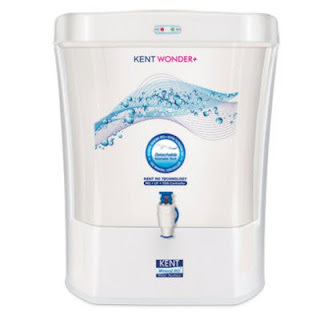 Snapdeal offering Kent Wonder Plus 7-Litre Water Purifier Rs. 10249 (HDFC Cards) or Rs. 10999 only.